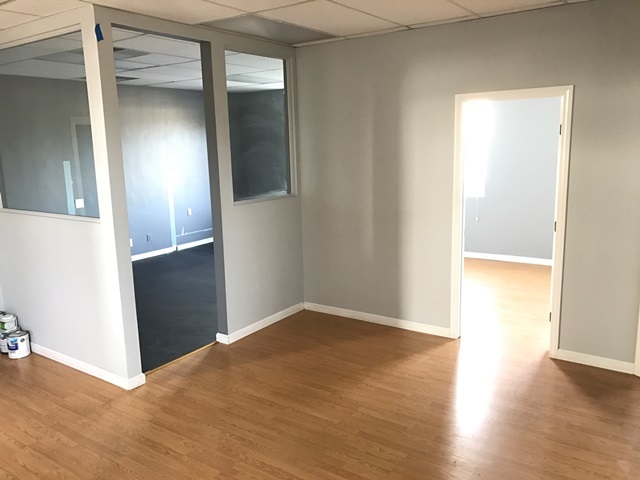 Advanced Body Therapeutics Relocates to Pacific Beach | Tony Franco Realty, Inc.
Advanced Body Therapeutics – led by Dr. Ameriah Beam – has decided to relocate their operation from Mission Valley to 2168 Balboa Avenue San Diego, CA 92109 in Pacific Beach. According to their website (www.AdvancedBodyTherapeutics.com), Dr. Beam is a board-certified orthopedic specialist with a Bachelor’s degree in Human Biology and a Doctorate of Chiropractic from the University of Western States in Portland. Dr. Beam commonly treats frozen shoulders, rotator cuff disorders, headaches, sciatica, knee pain and carpal tunnel. She also performs a significant amount of graston therapy (scar tissue removal). For more information or to schedule a visit, please call Dr. Beam at 619-665- 4016. 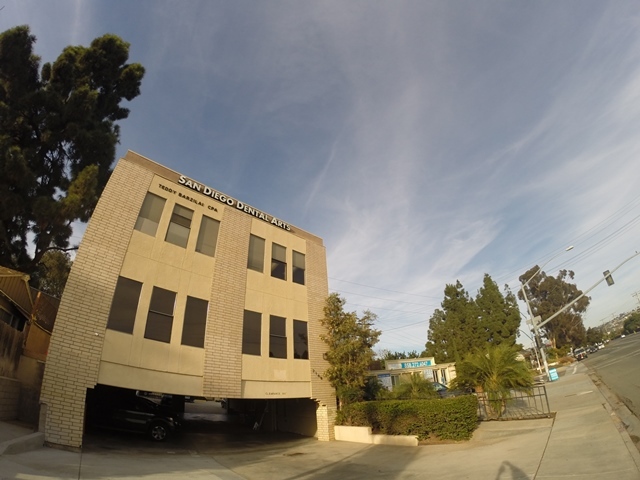 The Franco Reatly Group – led by Joseph Rote and Cody Wippel – represented the landlord and managed to lease the space in less than 2 months of being on the market – a sign that the office market is thriving in Pacific Beach. Turn Key! 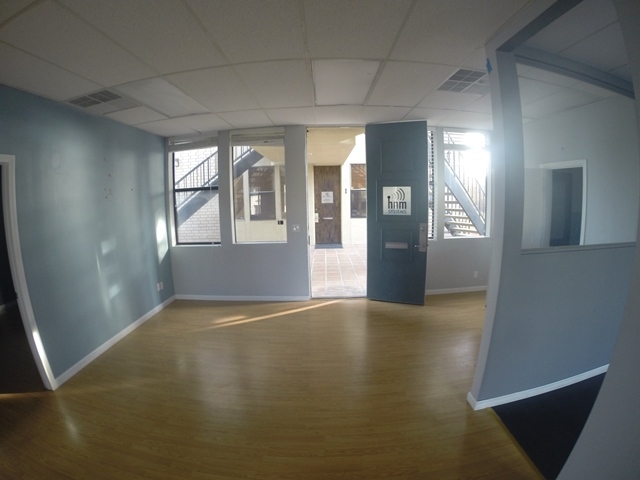 New Hardwood Flooring, Doors, and Paint Throughout!